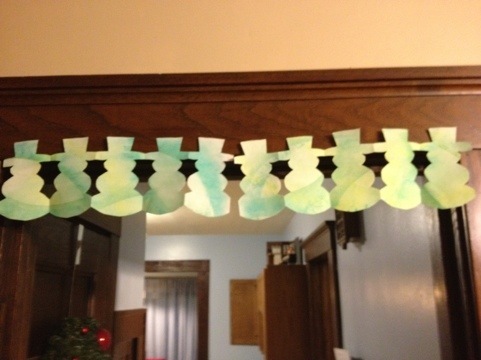 I found a great template for making holiday paper chains. 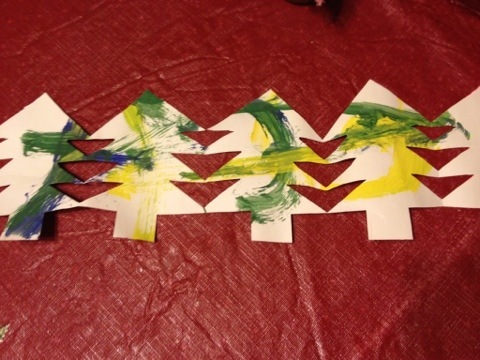 These are great fun for the kids and they are a great way to decorate the house or even holiday gifts. You can also use your children’s artwork for the paper. Its a great way to repurpose all their great art and share it with friends and family. I did these tonight with my son he had so much fun picking out the papers and the designs and then playing with them afterwards. If you’re interested in getting the templates to make them yourself you can check it out at craftjr.com.